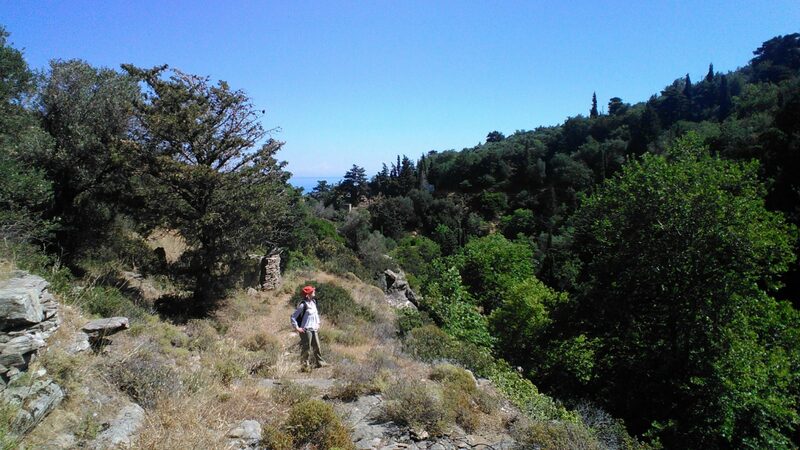 In the past, Ikarians used the paths to communicate and keep in touch. 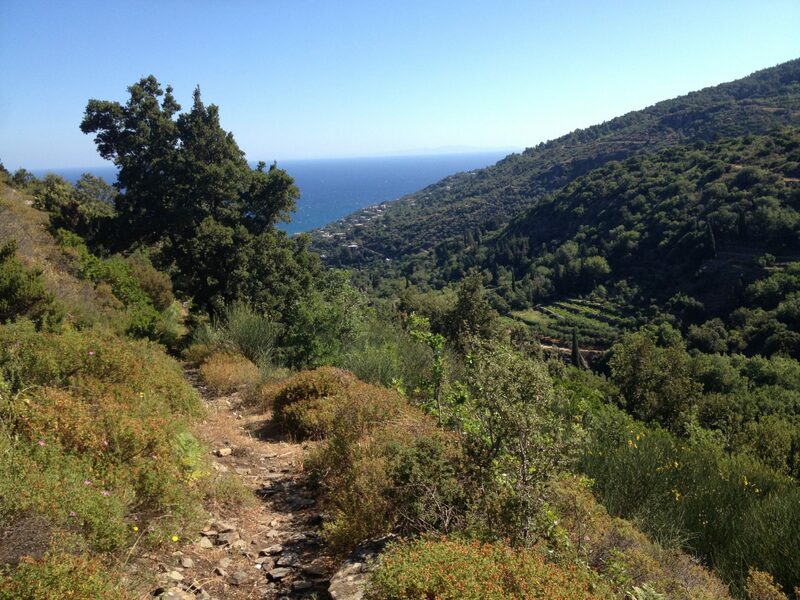 The path is the soul of Ikaria which we want to keep alive. 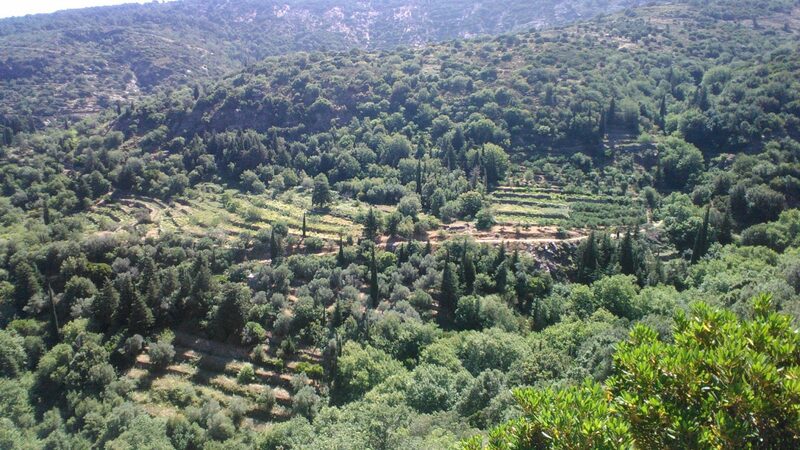 This project is thus centered around the idea of connecting the village of Arethousa and Karavostamos, currently unaccessible. Once finished, it will give the possibility to locals and tourists to reach the shore on foot within 45 minutes. 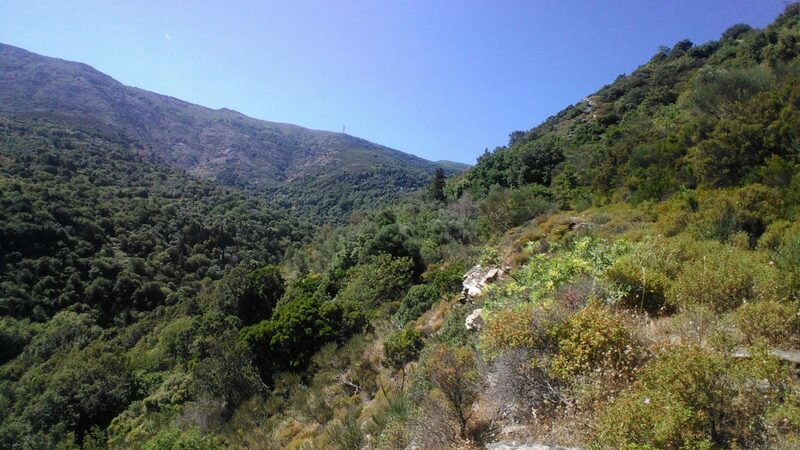 The authentic and breathtaking scenery surrounding the area will accompany you throughout the 4 km route. Five volunteers and locals are making this possible, working for two weeks on the spots. 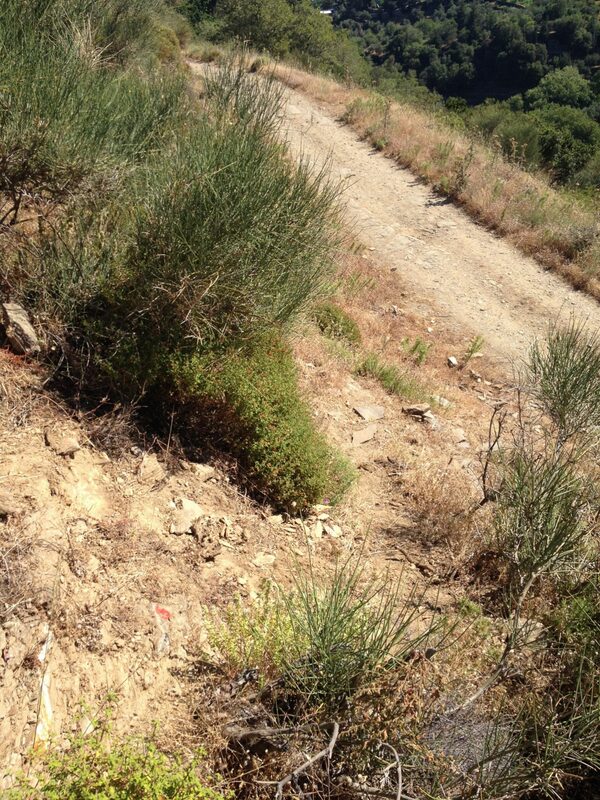 The path is marked by red dots and informative signs which will keep you on the right track. We hope you will enjoy the pathway as much as we did while working on it.